All of our continuous emission monitoring systems are designed and manufactured in accordance with the law and applicable regulations. We are respecting all national and international technical norms, in the first place applicable standards of EU. 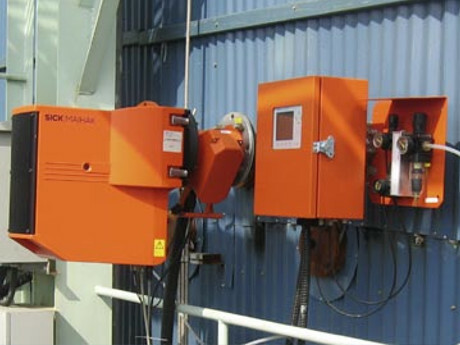 Our measurement and feedback systems can be installed on specific pipelines or on emission stacks depending on design specifications and customer requirements. We provide full support for equipment calibrations and maintenance and we stock significant inventory of components and spare parts. 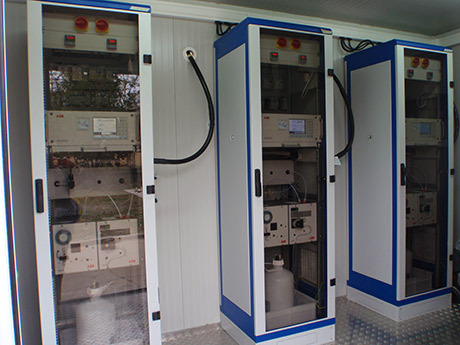 Together with our mobile service team, we are able to fulfill all legal and contractual regulations related to the required operational capacity of the continuous emission monitoring systems. Our experience in CEMS projects gained over 10 years on a broad range of industrial processes from large combustion plants as thermal power plants and heating plants with boilers which burn lignite, fuel-oil, natural gas and bio-mass, over process furnaces of oil refineries and petrochemical plants, to metallurgy, iron/steel manufacturing and cement plants. 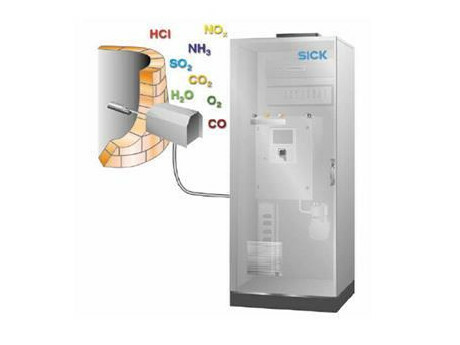 Consequently our systems experience a wide range of measured pollutants utilizing a wide range of emission measurement technologies.